Fire cam. 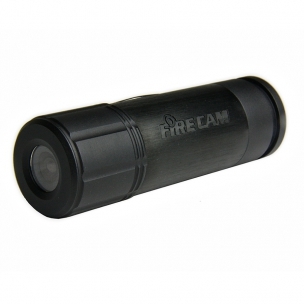 High definition cameras designed by firefighters for professional use in fire extinction. 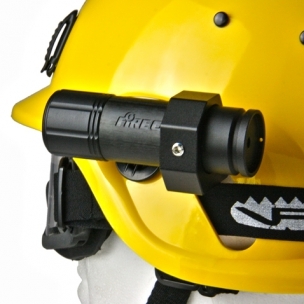 Adaptable to all helmets and fire resistant to temperatures up to 482 °C.